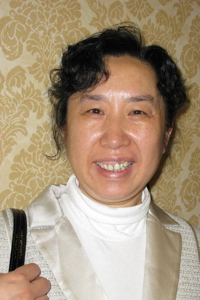 Zelan Chen from Beijing, China, was elected as a member of the Executive Council in 2010 and re-elected in 2015. 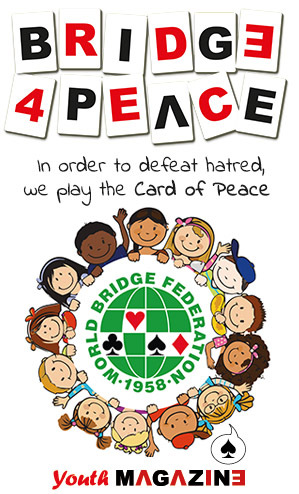 She has been 1st Vice-President of the Pacific Asia Bridge Federation since 2007 and Vice-President of Chinese Contract Bridge Association since 2008. She was awarded the WBF Gold Medal in 2014.